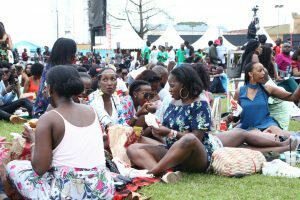 Blankets and Wine has held its own as Uganda’s biggest daytime family festival in Kampala. 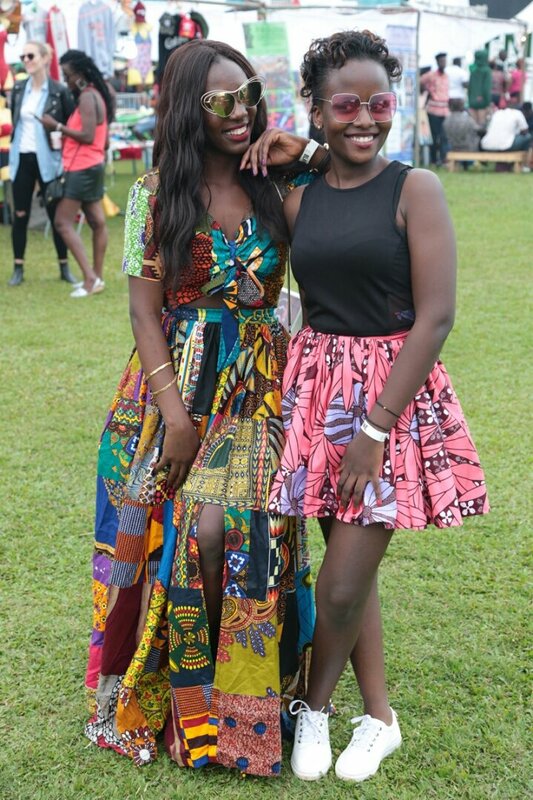 The Lit of the littest come out play and the y didnt disappoint this year. 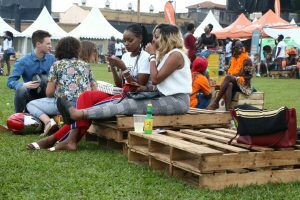 But it’s only once in a great while that the outcome of the show produces memorable experiences and the 19th edition of the Tusker Malt sponsored Blankets and wine can be counted among those, which left everlasting impressions on whoever showed up. 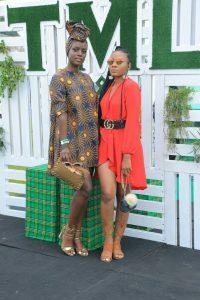 As early as 2pm, the revellers arrived by the dozen in trendy attires, exhibiting fashion as a facet of Blankets and wine with African wear as the theme. 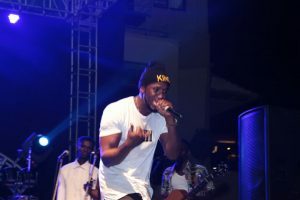 Rwanda`s The Ben, known for his smash hit `Binkolera` collaboration with Sheeba, left the ladies in awe with his rare vocal ability. 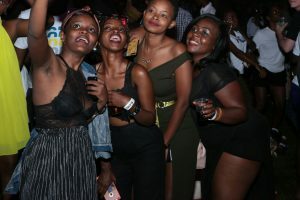 Like it had been expected, the freshest music talent on the scene in Fik Fameica turned tables with an energetic live band performance of some his biggest tune like `Kutama’, `My property’ and `Bwenyenya’ among others. 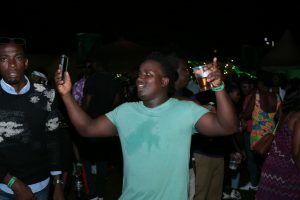 The crowd would shift the already lively atmosphere in the oval to the next level when renowned, Dj and producer Heavy K, gave ears his blend of house music and afro-pop. He did not disappoint and lived up to his high reputation. 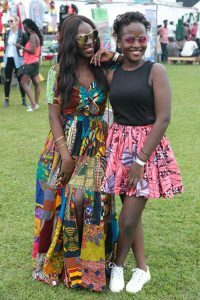 As the night wore on, the moonlight and colourful lights added charm to the show with the audience enjoying the very last bit of it.